The Louisiana Riverboat Casinos Inches Closer To Ashore Thanks To Task Force Recommendation. There are chances that 15 riverboat casinos in Louisiana may head inland. Above all, this is likely to happen if the state accepts the Task Force’s recommendation. But for the Louisiana casino industry to see this to happen, time is of the essence. The Riverboat Economic and Gaming Task Force is working hard. It is giving the state some practical recommendations. It the recommendations convinces the state, then it will adapt. 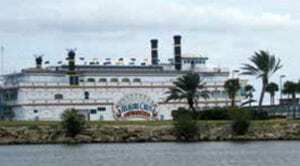 When Will The Louisiana Riverboat Casinos Get Closer Ashore? The Task Force is asking the state to accept the 15 casinos to come ashore. The Task Force is giving many reasons for doing this. Among the reasons is that by getting them ashore it will spur economic growth. Lawmakers believe that it is wrong for the state to lag behind. In recent years, neighboring states are expanding their land-based facilities. The Law Is Too Old? It is for this reason the lawmakers believe that they need to do something. What is more is that they feel the Riverboat Casinos law is too old. The law that is in use has 27 years! On Tuesday this week, the 11-member committee agrees to reevaluate the law. The 11 consists of members from the Senate and the State House. They all agree with one accord that there is need to relook at the law again. The Task Force points to a clause with contention. There is a clause that says that all casinos be on waterways. State Senator Ronnie Johns says that he will draft a bill soon. Ronnie means that it is essential that the bill comes fast. He agrees that even now is the right time. But he is aware legislation session on the Upper Chamber starts on March 12. 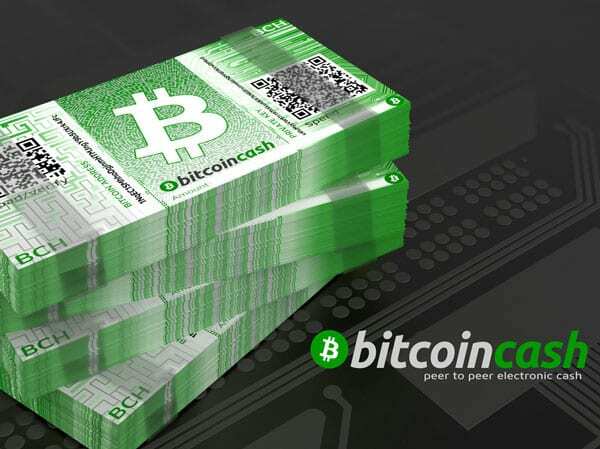 · Practical Ways To Help Bitcoin Stay Afloat Despite Wild Reputation. Under the law that is working for 27 years, casinos must be in boats. Coincidentally, the boats are almost stationary. But they must have an operating system. Having a paddle wheel is also a must. There are very stringent rules that these casinos must follow. For instance, it is strict that all casino floors have utmost 30, 000 square feet. But Harrah’s New Orleans is exceptional. During the construction, all instructions are under a particular statute. Harrah’s New Orleans is so far the biggest in Louisiana. The facility sits on land. It has 115, 000 square feet. Most importantly, this is four times the other casinos. Even so, the Harrah’s New Orleans is the most significant gambling revenue, contributor. The bill by Johns is likely to bring a lot of change if it passes. In case it comes into law, casinos will move on ashore. Even so, they will still have to remain within some 1, 200 feet of berth water. While many people think the task force will address sports betting, they decide to shut their mouths. Many people want the Louisiana casino industry to expand even more. They want the state to talk about sports betting as well. There are chances that 15 riverboat casinos in Louisiana may head inland. Above all, this is likely to happen if the state accepts the Task Force’s recommendation. But for the Louisiana casino industry to see this to happen, time is of the essence. The Riverboat Economic and Gaming Task Force is working hard.